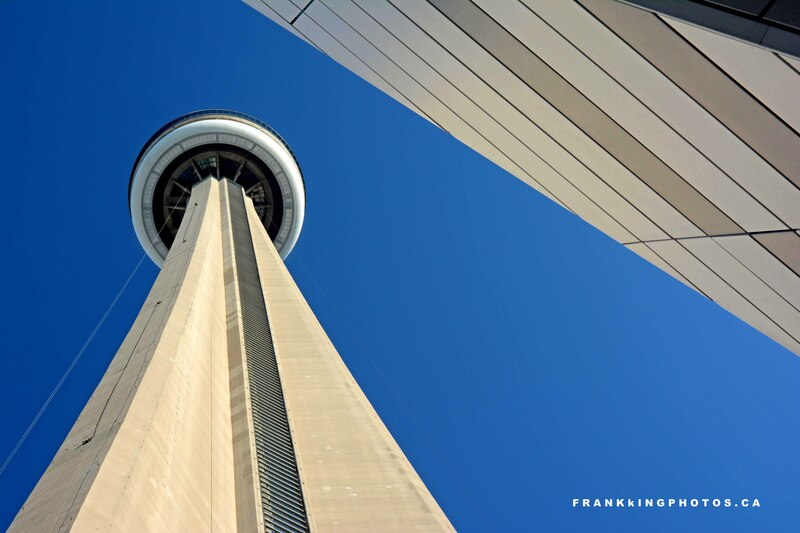 For many years, the iconic CN Tower was the tallest (at 1,815 feet) freestanding structure on earth. Completed in 1976, it’s still holds that record for the western hemisphere and attracts more than two million visitors annually. Naturally, it’s been photographed a billion times, so when I was nearby, I looked for some unique way to portray it. A wall of the new Ripley’s aquarium served perfectly.